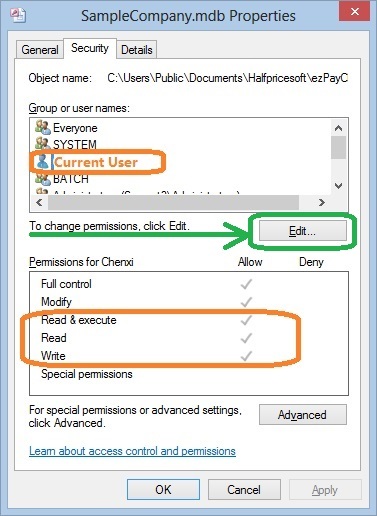 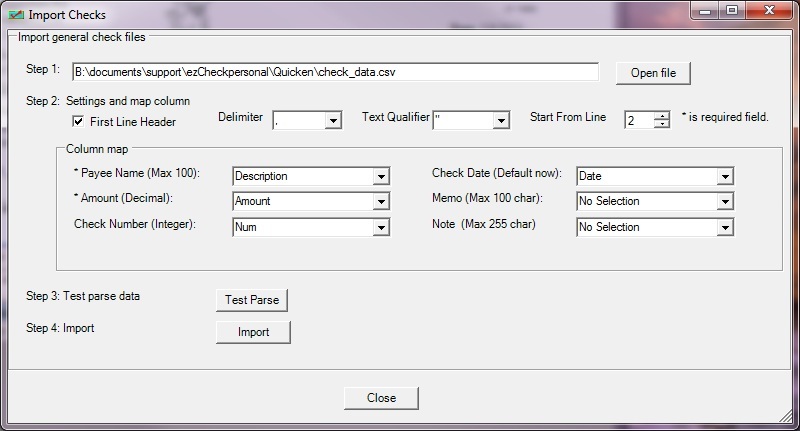 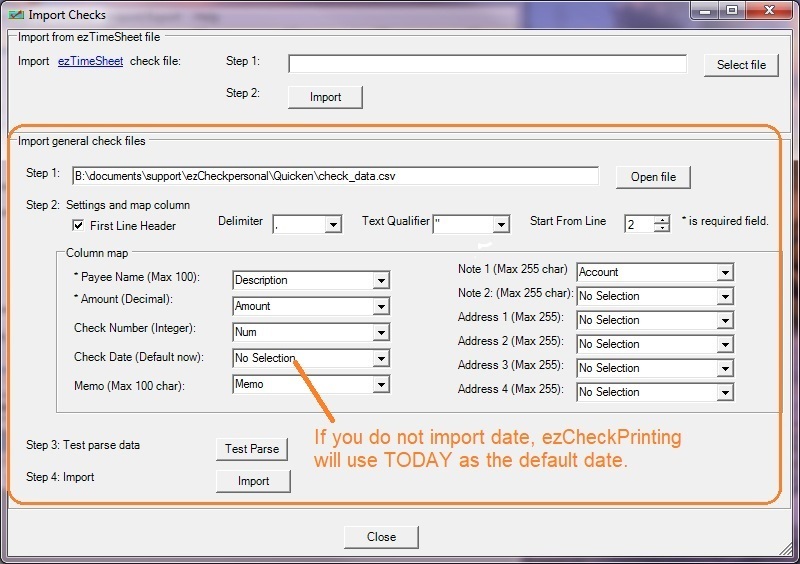 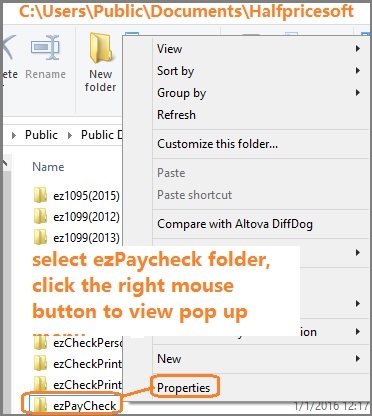 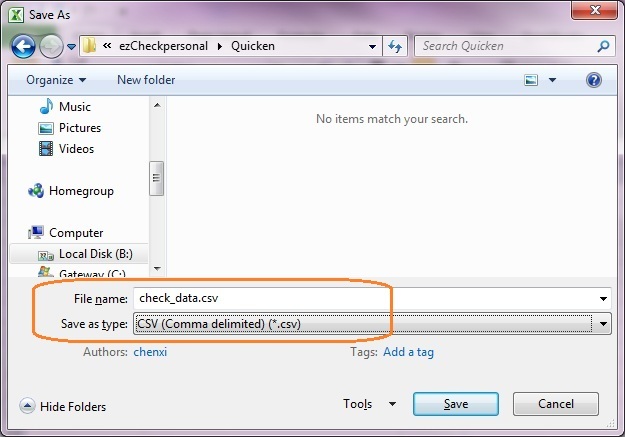 We just released ezCheckPrinting SDK for companies who want to transfer check data from their system (such as SQL server, Oracle, externalf files) into ezChekcPrinting application and print checks automatically. 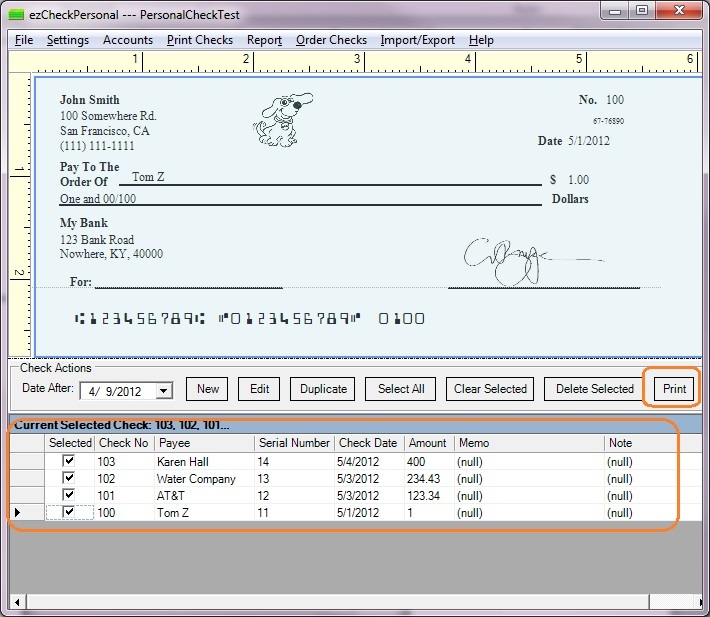 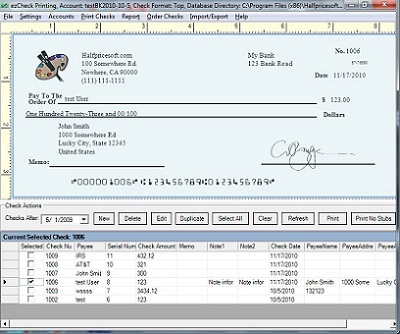 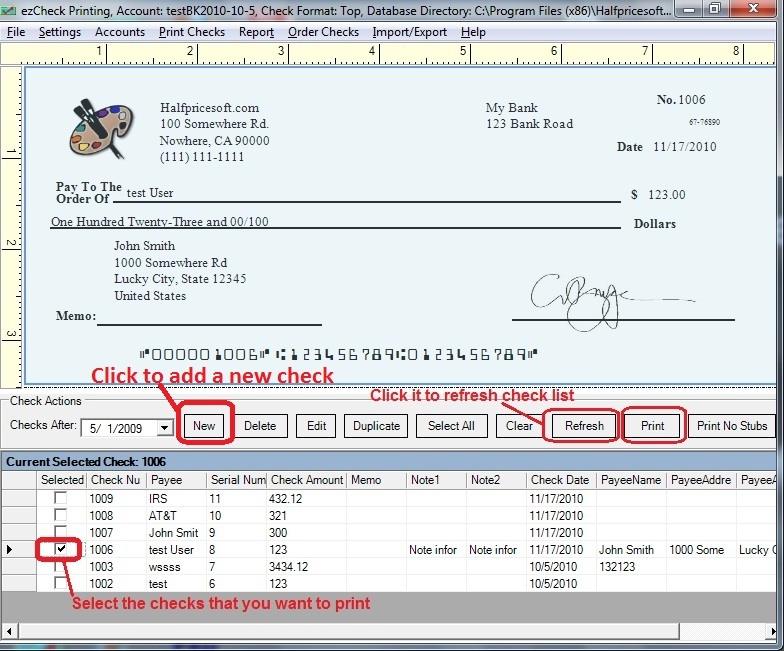 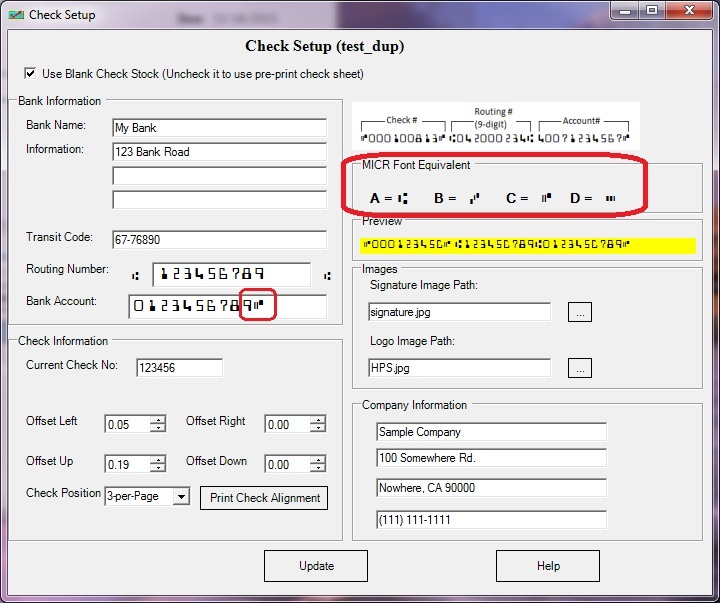 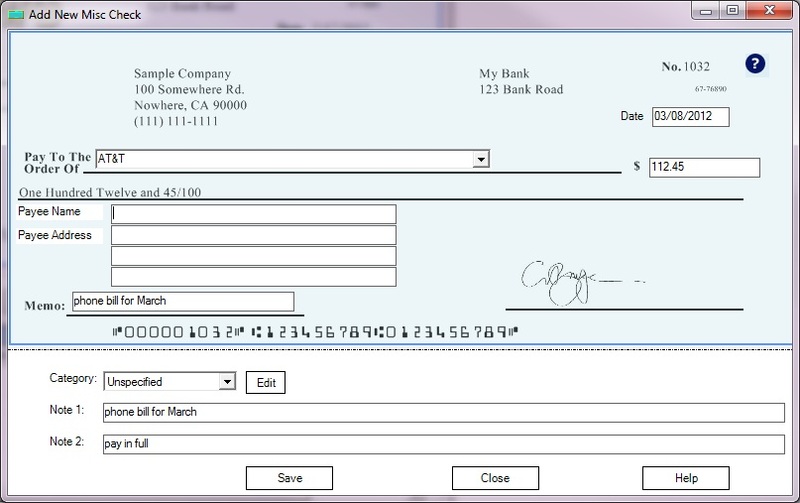 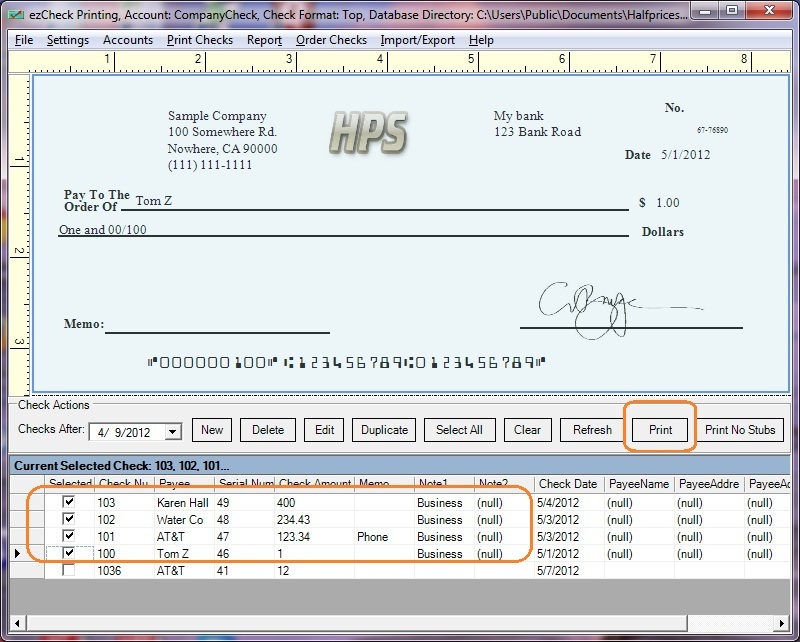 ezCheckPrinting can print checks on standard blank check stock and preprinted check with 8-1/2" X 11" size in check-on-top, check-in-middle, check-at-bottom and 3-per-page foramts. 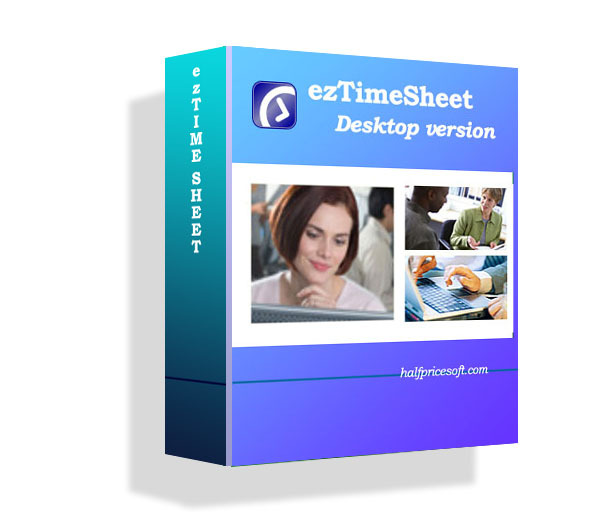 You can download this development tools and try it for free. 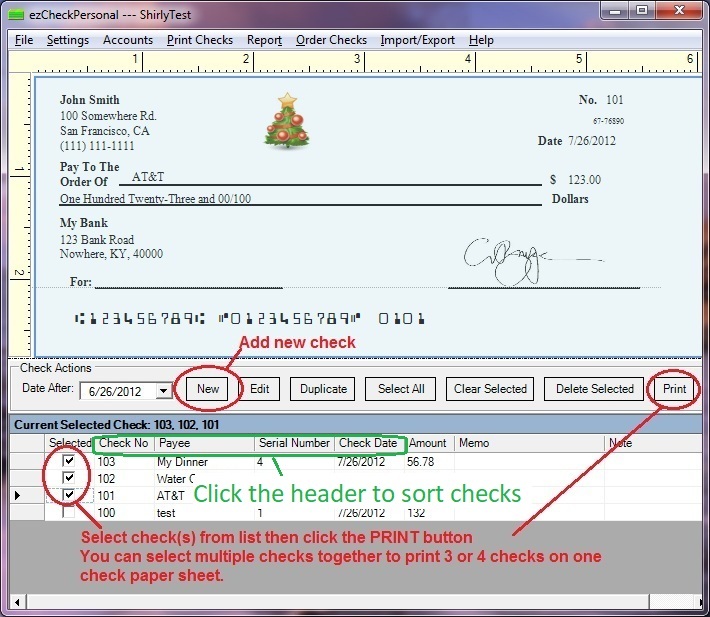 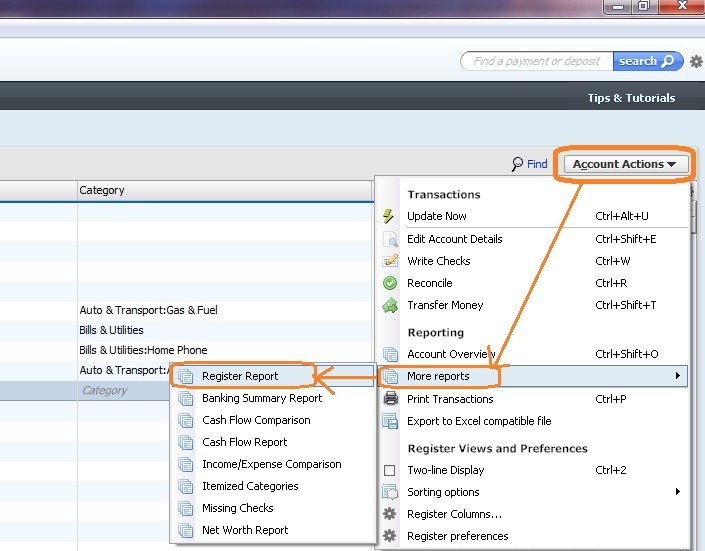 This trial version will print check with Trial watermark. 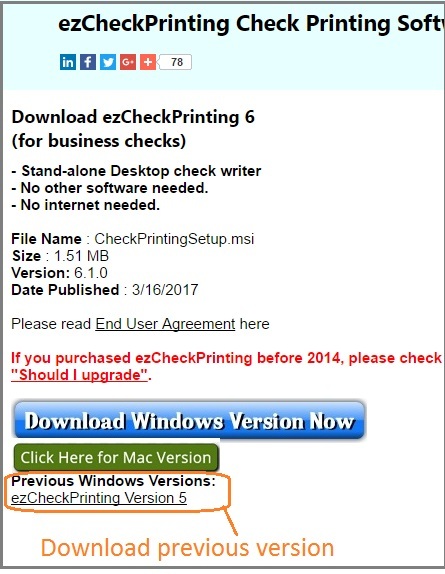 Once you purchase the key code, you will not see it again.